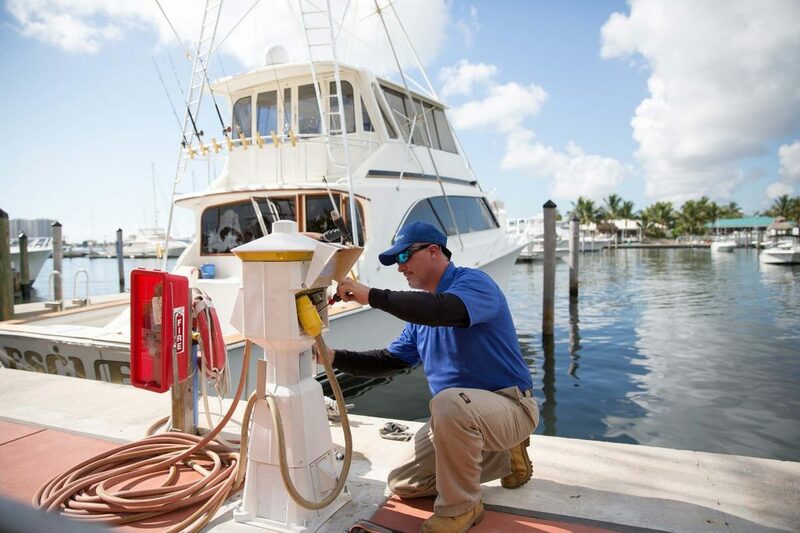 Kasper Electrical provides comprehensive marine electric services in Martin County and Palm Beach County, and we specialize in high tech marine electronics. Our service area includes many communities that are on or near the water, like Jupiter, Delray Beach, and West Palm Beach. Boating is very popular in these parts, and we are always standing at the ready to provide top-quality marine electrical services. This is an area of specialization that requires a great deal of specific expertise because water and electricity do not mix very well. You should certainly engage the services of a qualified marine electrician if you need any electrical work done on your boat or yacht. We can respond to any type of electrical issue that you are having with your vessel, but we can also apply our talents to address any and all dockside electrical problems. We use high-tech diagnostic equipment to pinpoint the sources of marine electric malfunctions, and we are fully equipped to do the necessary repairs and replace inoperable or faulty components. Our company is a family-owned business, and we have been providing electrical services to people in this part of South Florida for decades. 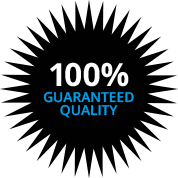 We have developed a strong reputation for top quality marine electronics and marine electric services, and we will be there for you whenever and wherever you need us. If you would like to get in touch, we can be reached by phone at 561.845.1660.